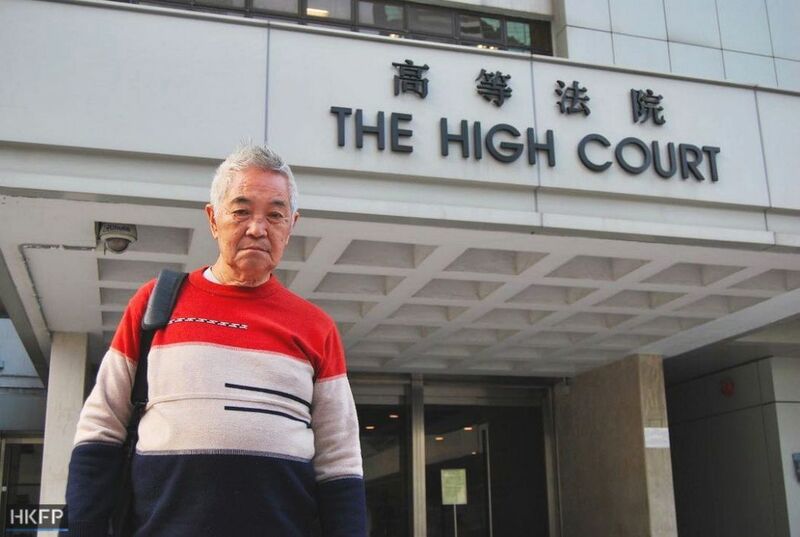 Elderly judicial activist Kwok Cheuk-kin has filed a legal challenge against the chief executive and her advisers in order to overturn a government plan to locate a mainland immigration checkpoint at the West Kowloon Express Rail Link terminus. 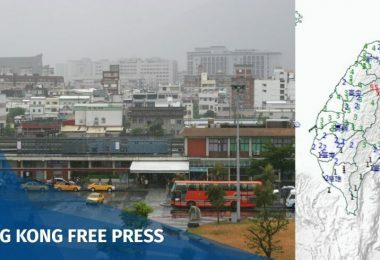 Under the plan approved by the Executive Council on Tuesday, the Hong Kong government will ask Beijing to issue an order declaring parts of the underground terminus to be legally “regarded” as outside the territory of the Special Administrative Region, and governed under mainland laws. The government will then seek to pass the proposal in the Legislative Council, where the pro-Beijing camp has a majority. Kwok Cheuk-kin. File photo: Ellie Ng/HKFP. 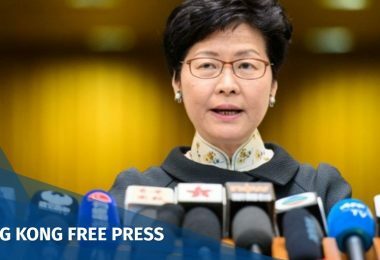 The “King of Judicial Reviews” submitted his application to the High Court on Wednesday morning, naming “Carrie Lam and the members of the Executive Council” as respondents. “I request the court to issue an order ruling that the chief executive and the Executive Council’s decision to allow the Central People’s Government to enforce its laws in Hong Kong territory is a violation of Annex III of the Basic Law,” read his notice of application seen by HKFP. Annex III of Hong Kong’s mini-constitution stipulates a total of six national laws that are applicable in the city. 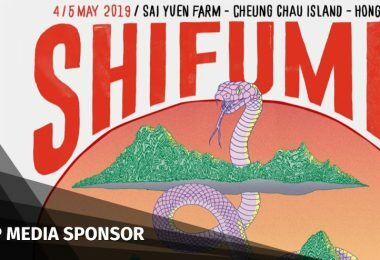 Under Tuesday’s government proposal, only six types of Hong Kong laws – mainly relating to train operation issues – would be applicable inside the mainland checkpoint of the West Kowloon terminus. 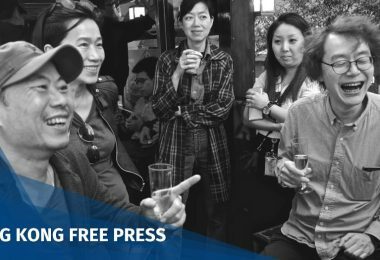 Outside the High Court on Wednesday, Kwok told Apple Daily that he feared mainland officials would arrest people such as journalists in the terminus for “picking quarrels and provoking trouble” – a common charge levied against dissidents in mainland China. Photomontage of Express Rail Link West Kowloon Terminus. File photo: Andrew Bromberg at Aedas/Wikimedia Commons. 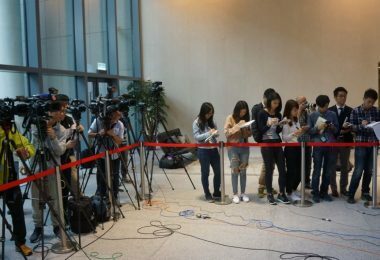 Kwok also told RTHK that he would not have applied for a judicial review if mainland officials were only given permission to conduct identity verification, as opposed to enforcing mainland laws. 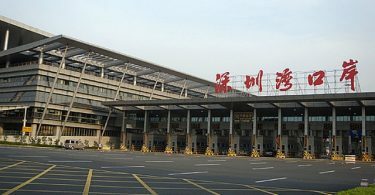 Earlier on Wednesday morning, legal scholar Eric Cheung said he feared that the Standing Committee of the National People’s Congress – the top Chinese legislative body – would interpret the relevant Basic Law provisions in order to legalise the mainland checkpoint proposal, if it were to be initially defeated in court. “It seems we cannot use the Basic Law to restrain the Central Government’s power,” he told an RTHK programme. 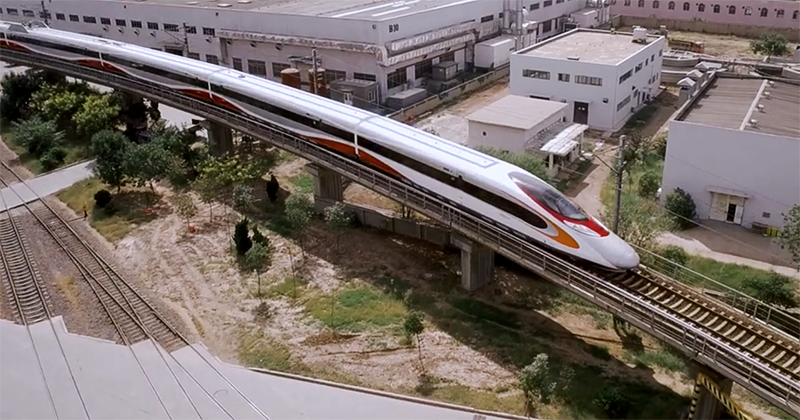 A train of the Guangzhou-Shenzhen-Hong Kong Express Rail Link. File photo: MTR. 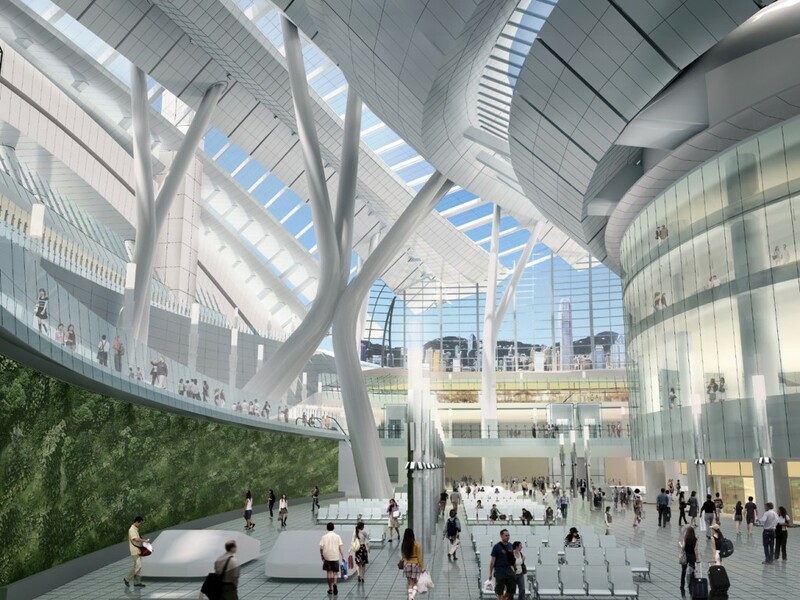 Under the proposal, Hong Kong will retain its jurisdiction over floor B1 of the terminus (the ticketing hall) and parts of the departure and arrival checkpoints on floors B2 and B3, as well as the railway tracks and tunnels. 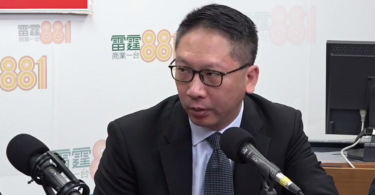 Secretary for Justice Rimsky Yuen told reporters on Tuesday he hoped the proposal would be passed and the trains would be operational by the third quarter of 2018. How can Hongkongers possibly trust the Urban Renewal Authority with the historic Central Market?